While on an expedition in the South Atlantic from the tip of South America to the tip of South Africa, marine scientist Dr. David E. Guggenheim witnessed – and filmed – the worst environmental disaster of his life. En route to a little-known cluster of islands, his ship received a distress call, requesting assistance in rescuing the crew from a Maltese freighter that had somehow managed to run aground at Nightingale Island, part of what is considered the most remote inhabited island group in the world, Tristan da Cunha. 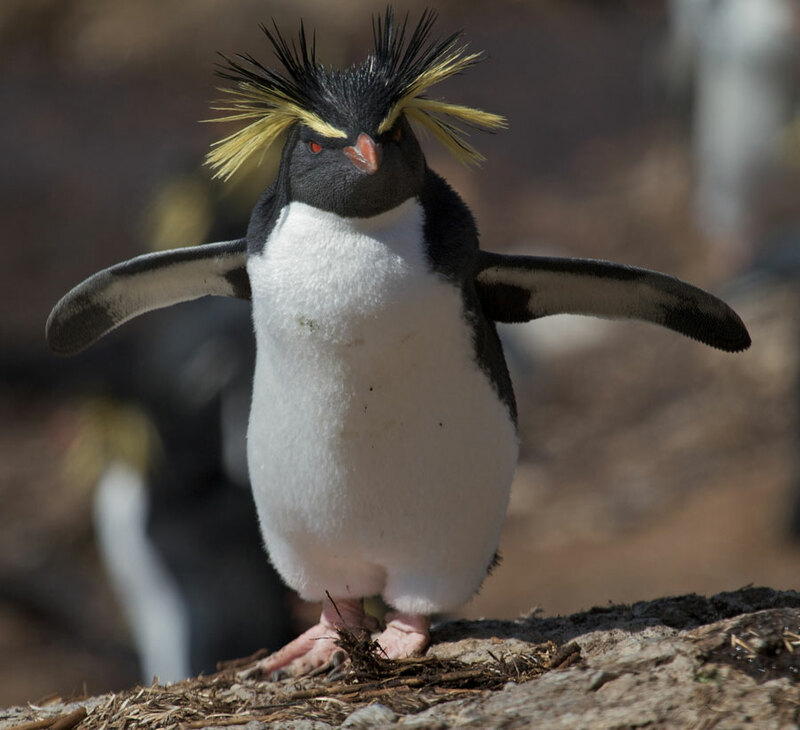 The wreck unleashed a catastrophic oil spill at the doorstep of the second largest concentration of seabirds in the world, home to 65 percent of the world’s population of the endangered Northern Rockhopper penguin. Beloved and iconic, it is a surprise to many that most penguin species are in trouble and have declined by as much as 90 percent since the 1950s. Equally surprising is a growing global threat, hiding in plain sight: The common cargo vessel, whose dismal safety record is proving over and over again that it doesn’t take a supertanker or oil well blowout to create an oil spill disaster. 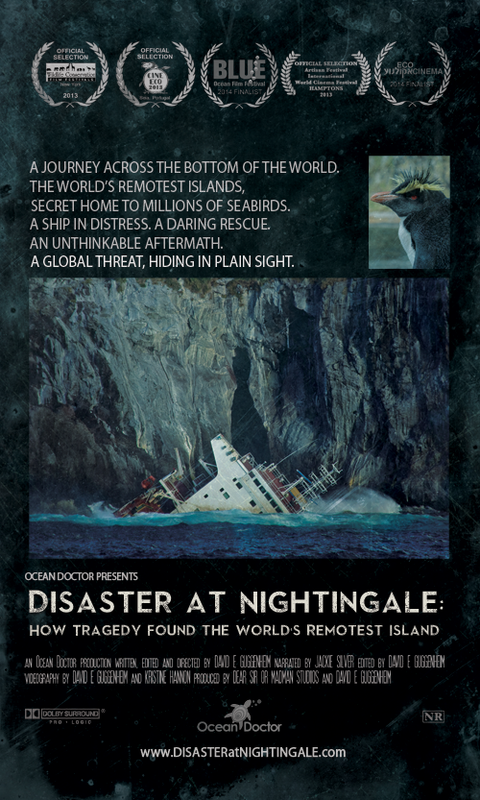 Disaster at Nightingale is a film about an ecological catastrophe that few know occurred, in a place that few know exists, resulting from a global threat that few are aware of. The film reveals why the disaster occurred, its unthinkable aftermath, and how such “statistically impossible” disasters aren’t nearly as impossible as we once thought. Check this page for upcoming screenings and the world premiere at an upcoming film festival! Do you want to schedule a screening and/or request a screener for your event/venue? Please contact us. You can download a media kit below. 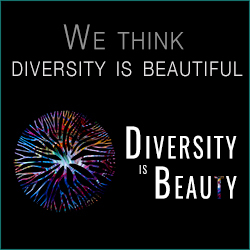 For high-resolution photos/graphics, please visit our Media Kit page. Your tax-deductible contribution will help us protect penguins in the South Atlantic by better preparing local managers on Tristan da Cunha and giving them the tools they need. It will also help us lead an international dialogue examining shipping lanes and ship safety. Finally, it will help us ensure that Disaster at Nightingale makes it to venues around the world to educate the public and decision-makers about the plight of penguins and the omnipresent worldwide threat of ordinary cargo ships that can be every bit as lethal as a supertanker. 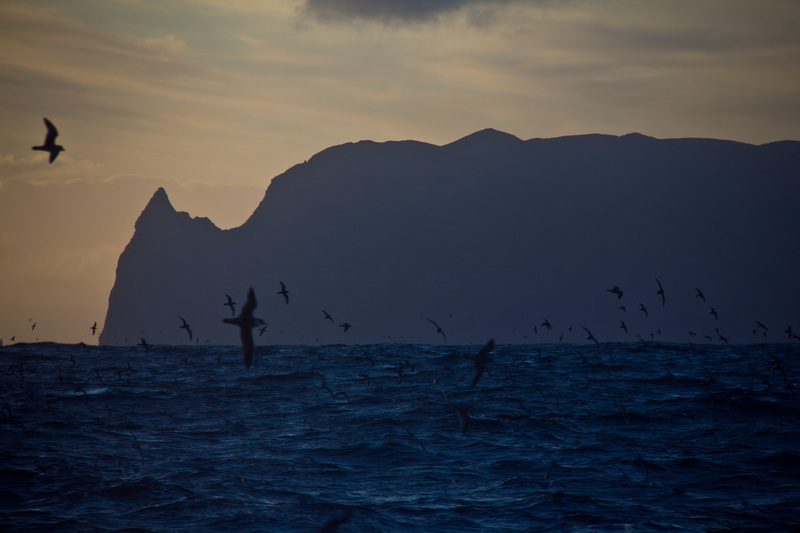 The Tristan de Cunha island group represents the second largest concentration of sea birds in the world. 65 percent of the world’s endangered Northern Rockhopper penguin population is found here. Nightingale Island holds more than 100,000 pairs of Northern Rockhopper penguins, 20,000 pairs of albatrosses including the yellow nose albatross, and 2,000,000 pairs of Broadbill prions. The island is also home to the highly-endangered Tristan Bunting. Only 50 pairs remain in the world, all of which are found on Nightingale Island. On March 16, 2011 at 430am, the 75,300 ton Maltese freighter Oliva, en route from Santos, Brazil to China with a cargo of soybeans ran aground onto the rocks at Nightingale Island’s northwestern corner. By early the following morning, when the Silversea expedition vessel, Prince Albert II arrived on scene, the Oliva‘s captain reported water in the engine room and the ship had a significant fuel leak from its tanks carrying 300,000 gallon load of heavy marine oil. Ten crew members were rescued by the fishing vessel Edinburgh, but high winds and heavy swell prevented the rescue of the remaining 10 crew. Thankfully, the Prince Albert II‘s expedition team — specially trained in the operation of Zodiacs in heavy weather — rescued the remaining 12 crew. The expedition team reported heavy oil conditions in the water. Less than 12 hours later, Oliva broke apart on the rocks and the stern section which housed the crew, rolled onto its side and into the waves. Once ashore at Tristan de Cunha on March 19th, Ocean Doctor president, Dr. David E. Guggenheim — who was aboard Prince Albert II as a guest lecturer — met with local officials and learned the breadth and severity of this disaster and began to alert groups around the world and mobilize assistance. A desperate rescue and rehabilitation effort followed, led by SANCCOB (the Southern African Foundation for the Conservation of Coastal Birds). However, the extreme remoteness of Tristan de Cunha — the nearest civilization is 1,500 miles away in Capetown, South Africa, a 5-7 day steam by ship (Tristan has no landing strip) — proved to be an insurmountable challenge. An investigation report by the Maltese government released in late 2012 revealed the series of errors and procedure violations that led to the disaster. Global shipping has tripled since the 1970s and thousands of cargo ships like the Oliva traverse waters in close proximity to critically important habitat for many species. Cargo ships — bulk carriers, container ships and tankers — have a poor safety record and disasters like the Oliva, Rena (New Zealand 2011), Treasure (South Africa 2000) and Selendang Ayu (Alaska, USA 2004), among many others have demonstrated that it doesn’t take a supertanker to cause an environmental disaster — the fuel an ordinary soybean-carrying cargo ship carries to propel it to its next destination is sufficient to cause irreparable harm to sensitive ecosystems, especially if unleashed in remote parts of the world.